Empower decision makers with easy, intuitive access to the BI tools small businesses must have. 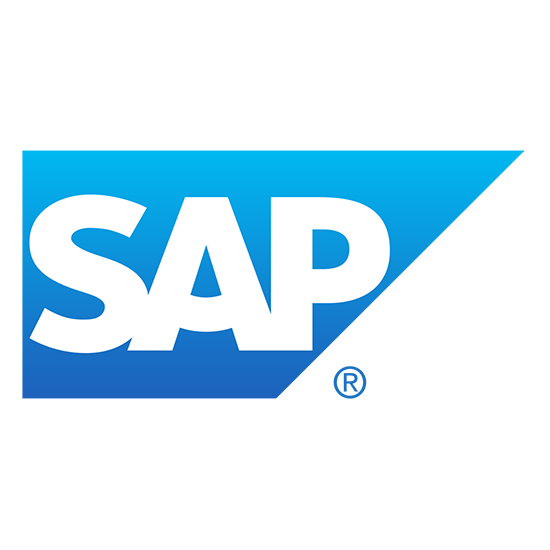 SAP Crystal Server (as Named User or Concurrent Access) enables automated distribution, self-service access to reports, dashboards, and data exploration within a secure infrastructure. Enable business users to make timely, fact-based decisions while reducing reporting backlogs and simplify administration procedures and user management for your IT team. Empower employee with guided self-service access, or automate publishing and delivery of personalized reports to 1 or 1,000 recipients on desktop, web and mobile devices. Improve performance with critical BI content: Perform root-cause analysis, monitor real-time business performance and find the information you need – anytime, anywhere. Use a simple keyword search to find information from any data source. Share key information across your company: Create and share BI reports so your team can make informed decisions and take action with confidence. Publish and deliver reports to thousands of recipients, personalised for each user. Give all users secure self-service access to information – online, offline, or via mobile BI apps.